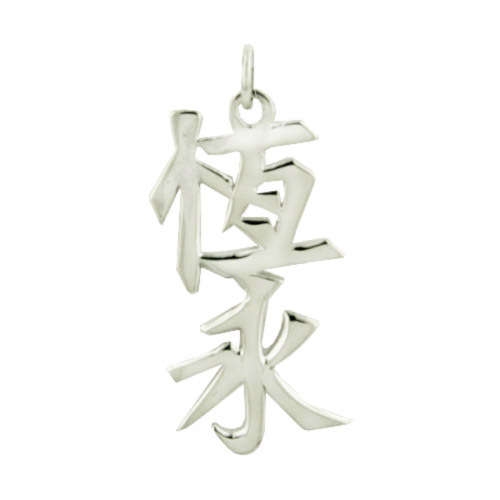 Pendant symbol means "Always and Forever". This symbol is a nice gift for everyone you love unconditionally, always and forever. English translation of the words "Always and Forever" is engraved on the back of the pendant. Item is available as a pendant.